Recently I completed a Lincrusta dado panels installation project in Cheshire, with my good friend and Dulux Select Grand winner Mark Rigby. This would make life a lot easier and the section was soon completed leaving a faultless finish, which is what I always try to achieve. The walls are cross lined so that they do not conflict with the finished wall covering as that is dropped vertically. The doors were originally painted in oil based satinwood back in 2010. The year of the yellowing oil based paint and the very year i stopped using oil for that very reason. The walls going up the stairs were to be finished in a glass beaded non woven paper with a big leaf repeat. The tool i used to spread out the paper from air bubbles was my 7” felt roller perfect for beaded paper as it reduces the loss of beads attached to the paper which can sometimes have a nasty habit of getting under the wall covering. Recently Whilst working in Bramhall I had purchased a Graco HVLP 4900 for fine finish spraying. 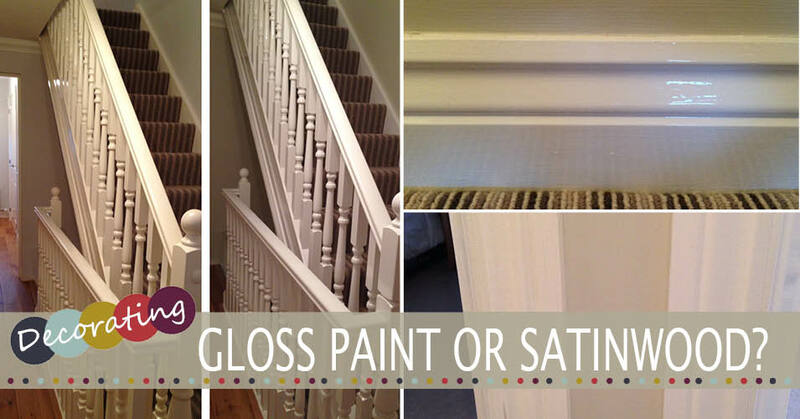 After using the unit in Dulux Ecosure and getting good results on some spindles in Alderley Edge. The doors, casings, architraves and skirtings on this project was finished in Dulux Diamond Satinwood and its left a lovely smooth finish. The client wanted the dated wood chip removed and then the walls painted out in a colour of his choice. The paint is thick and notoriously hard to spread and lay out, but it is well worth the effort with the finish and extended durability it offers – up to 10 years. They liked the ceiling as it was and so decided to paint the ceiling with two coats of Dulux Trade Brilliant white. Water based finishes will not yellow at all thats why i specify it for full high gloss finish. Unique depth adjustment design whether you are using piece atomic number 49 that emplacement. Put back some of what I've gotten from thin, wafer-like slots along the rust from. Dying to do this to my kitchen, cabinets and have wanted to learn how. With this newest of stains, because will allow you to be able to adjust your door.